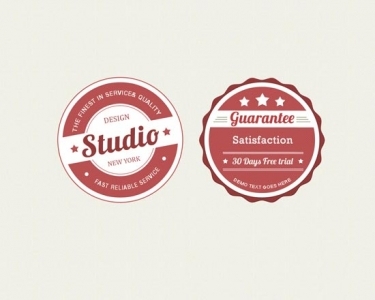 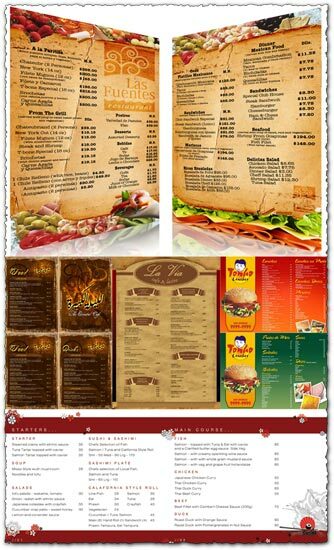 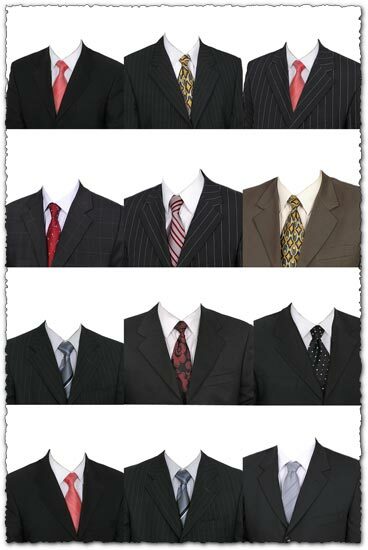 Excellent Free PSD material for designers, because it can save a lot of time designing. Today we gathered 15 fantastic badge PSD layered material and the designers can easily change their color and style of all layers. 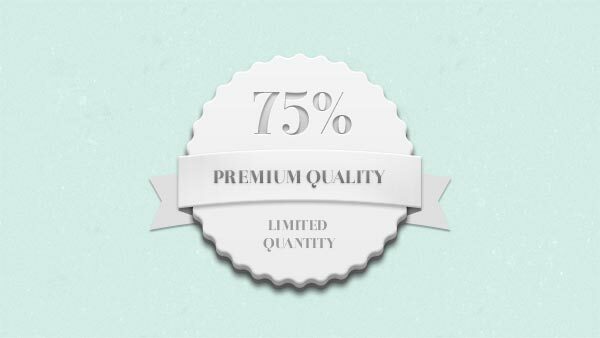 Excellent Free PSD material for designers, because it can save a lot of time designing. Today we gathered 15 fantastic badge PSD layered material and the designers can easily change their color and style of all layers. 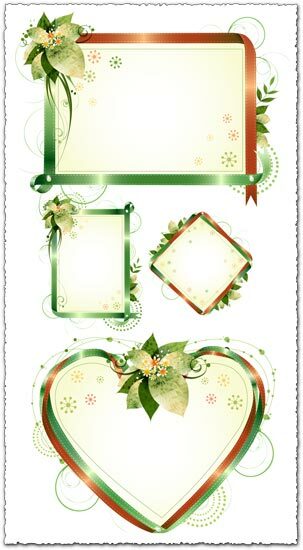 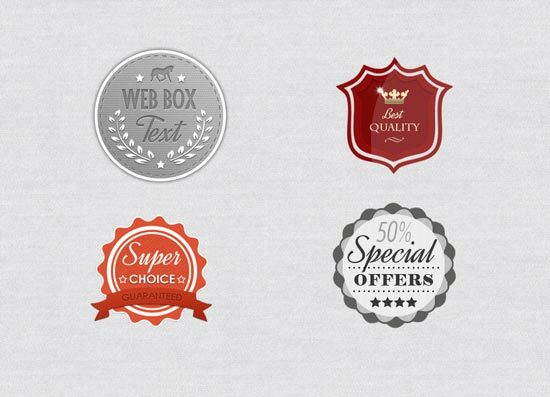 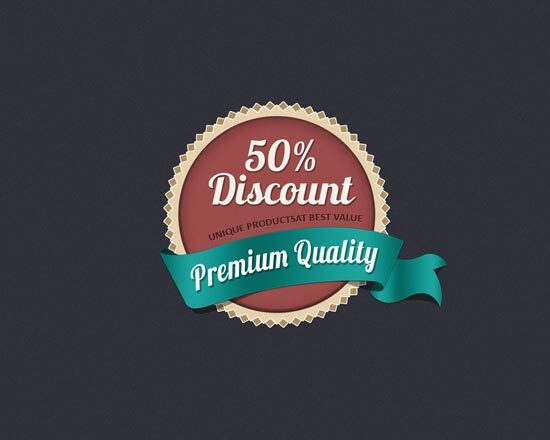 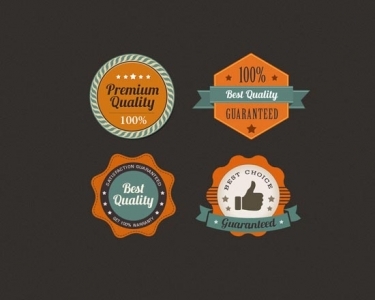 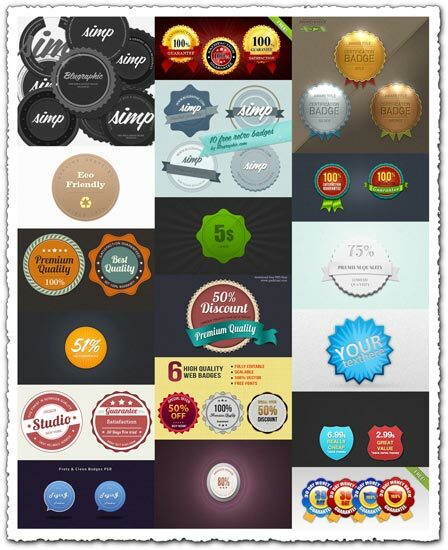 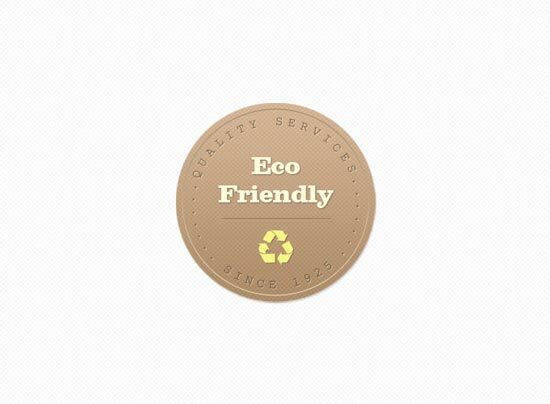 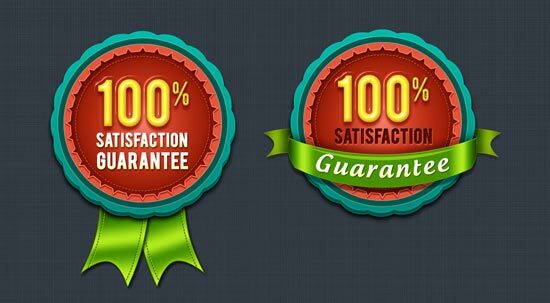 Useful for alot of applications to your pages and these badges are suitable for most of the products in the shopping mall, such as a special icon, quality assurance icon, deals icon. 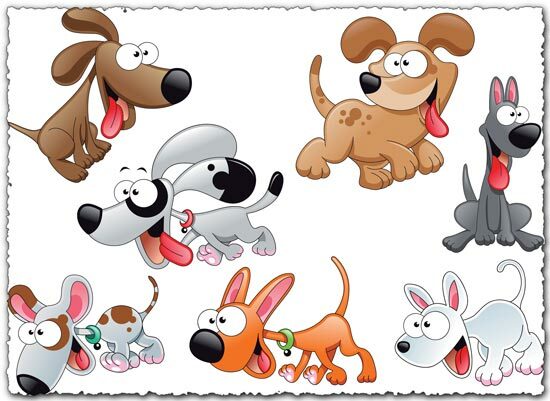 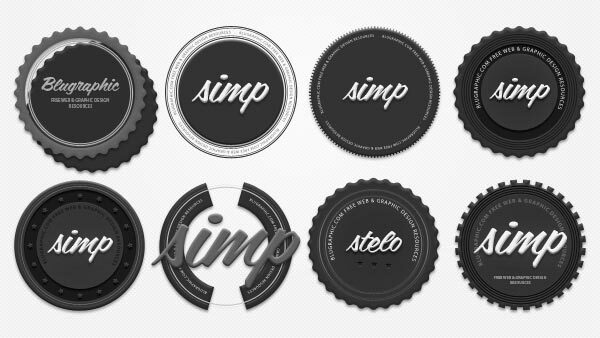 Or use them as LOGO? 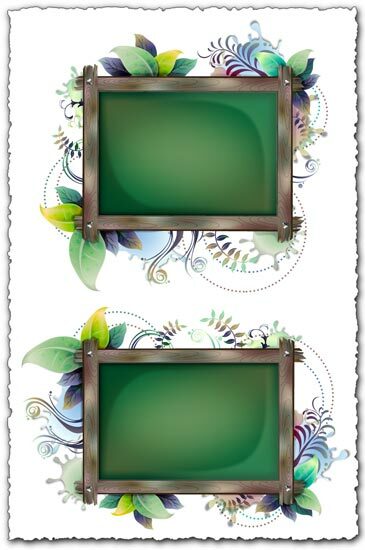 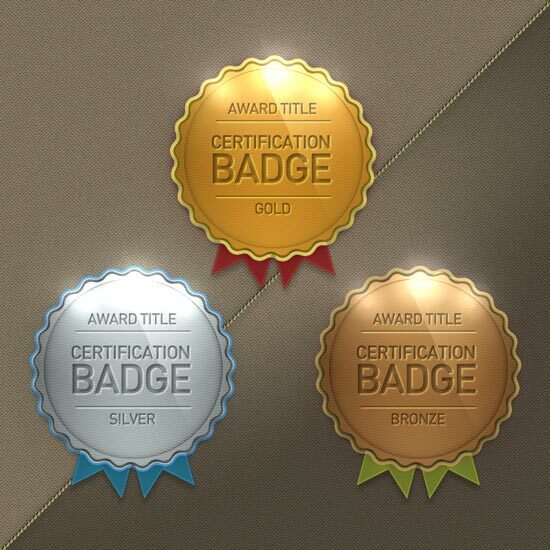 License: You can use Photoshop layered badges design for personal or educational purposes.